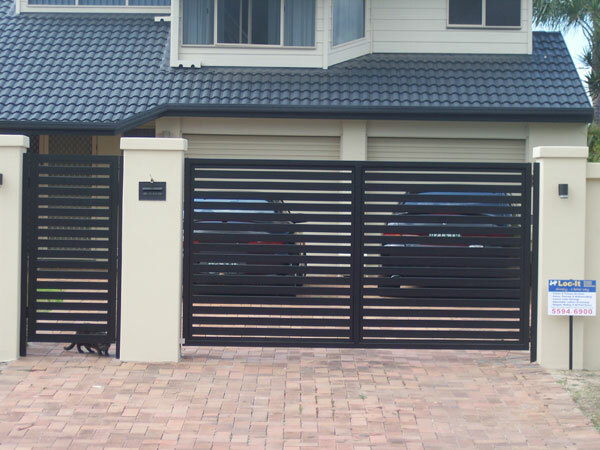 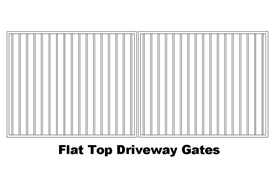 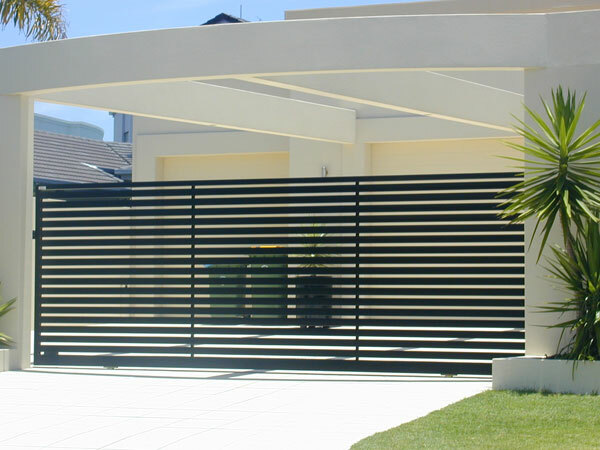 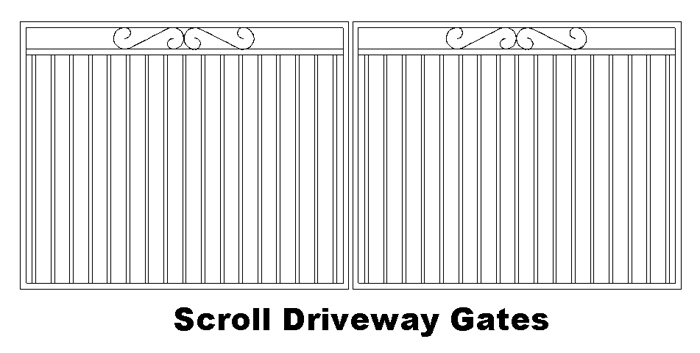 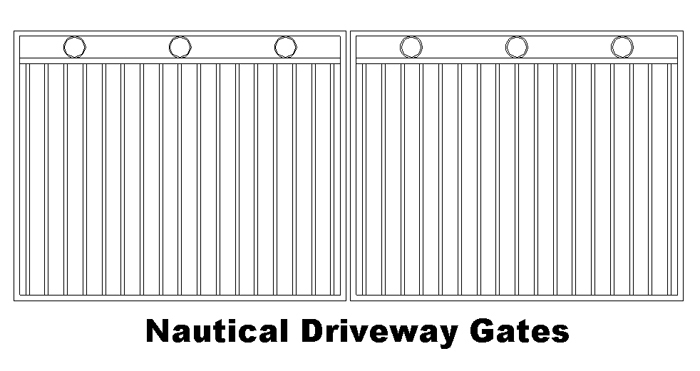 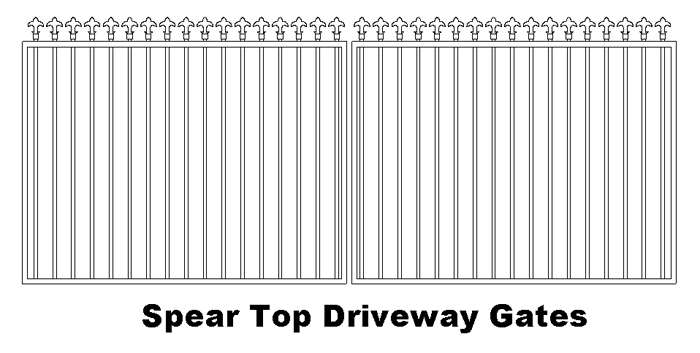 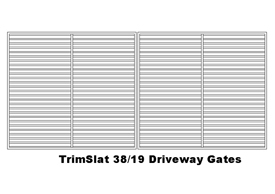 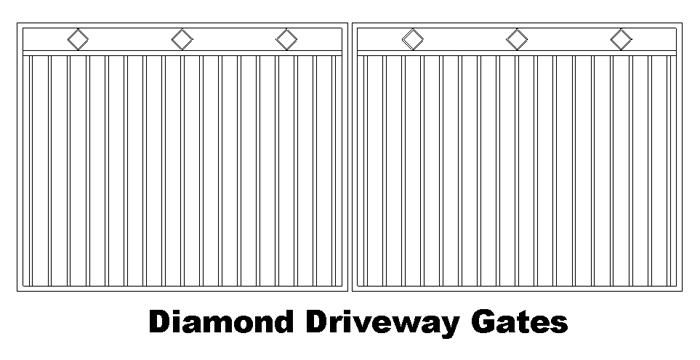 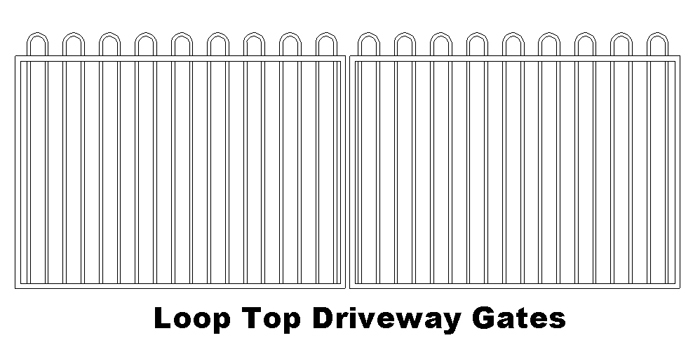 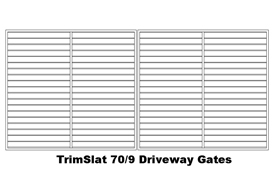 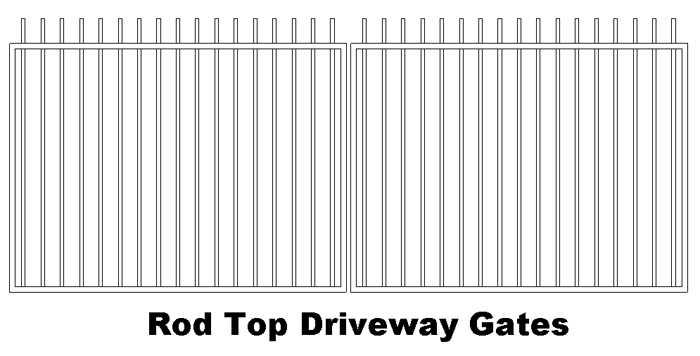 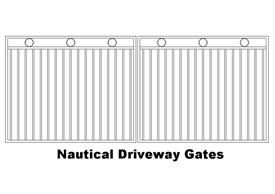 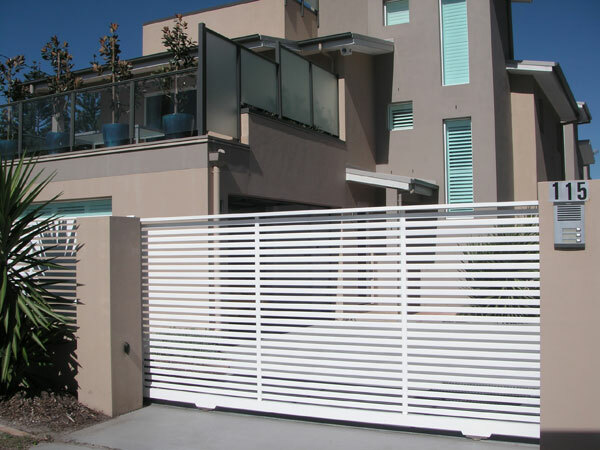 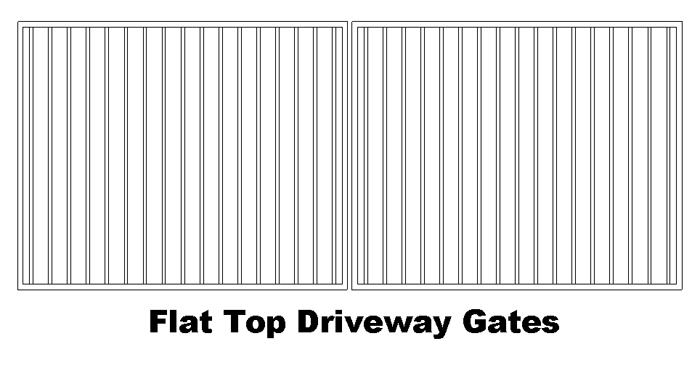 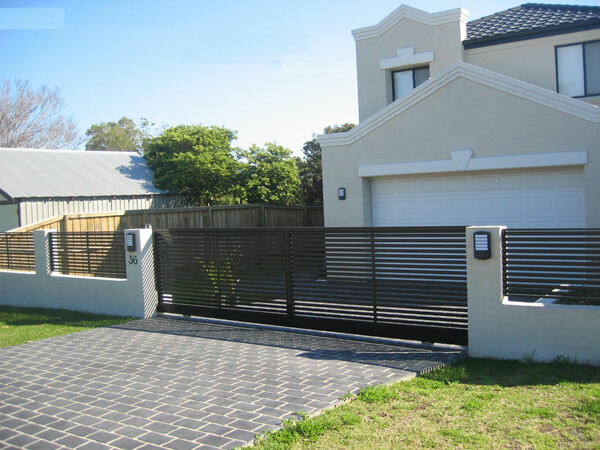 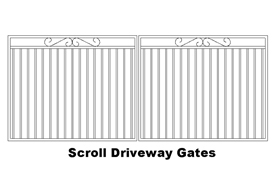 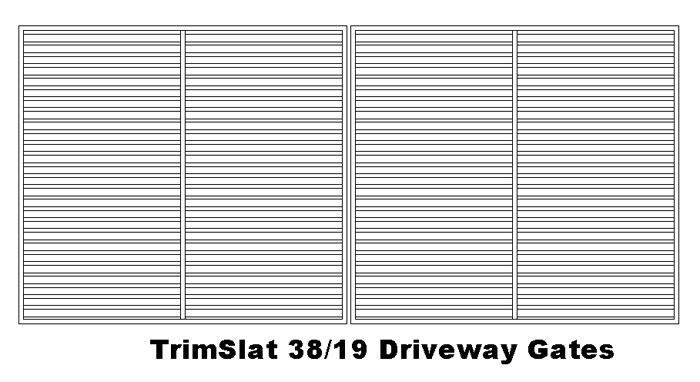 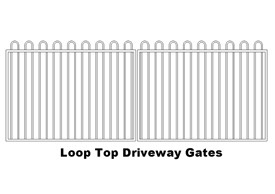 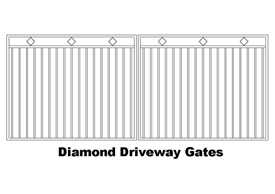 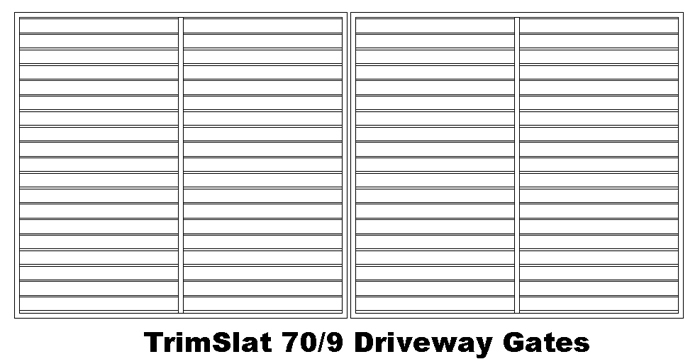 Trimlite's comprehensive range of driveway gates incorporates all of the Trimlite fencing, slat and louvre products ensuring you can choose a design to suit your specific needs. 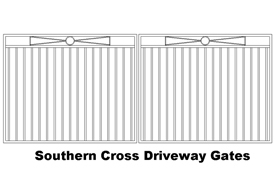 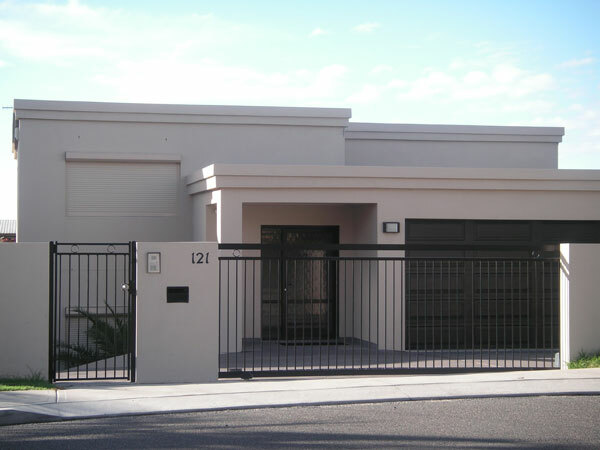 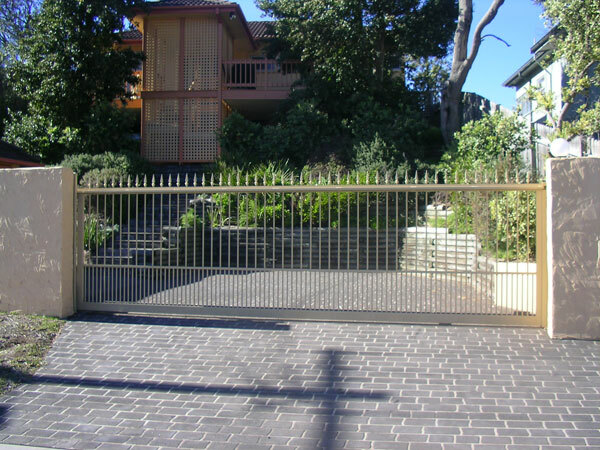 You can choose from a swinging or sliding gates option and all of our gates can be made to accommodate automatic openers. 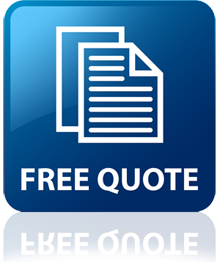 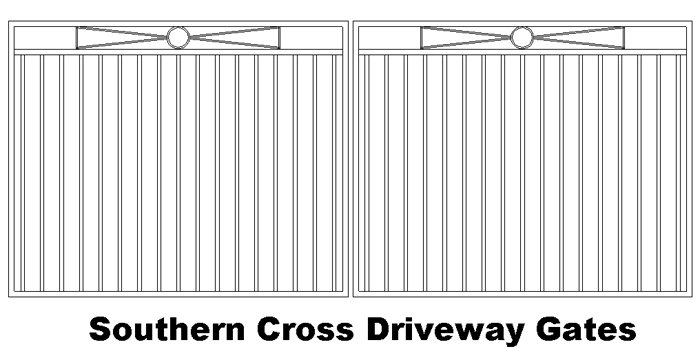 They can be made as lightweight gates for small openings or heavy duty for larger driveways, sliding or automatic opening solutions.